This post was co-authored by Leon Welicki, Principal Group PM Manager, Microsoft Azure. In October 2018, we started a monthly blog series to help you find everything that is new in the Microsoft Azure portal and the Azure mobile app in one place. 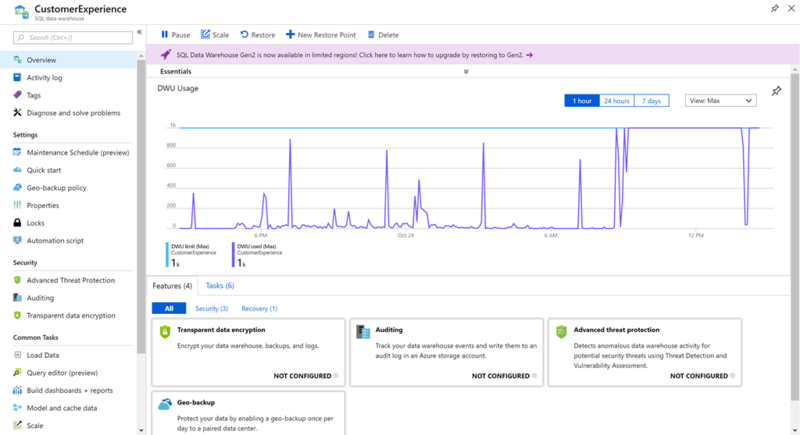 We are constantly working to make it easier for you to manage your Azure environment, and we want you to be able to stay up to speed with everything that’s new. You’ll always find the most recent version of this blog at http://aka.ms/AzurePortalUpdates, so be sure you add it to your favorites and come back every month. 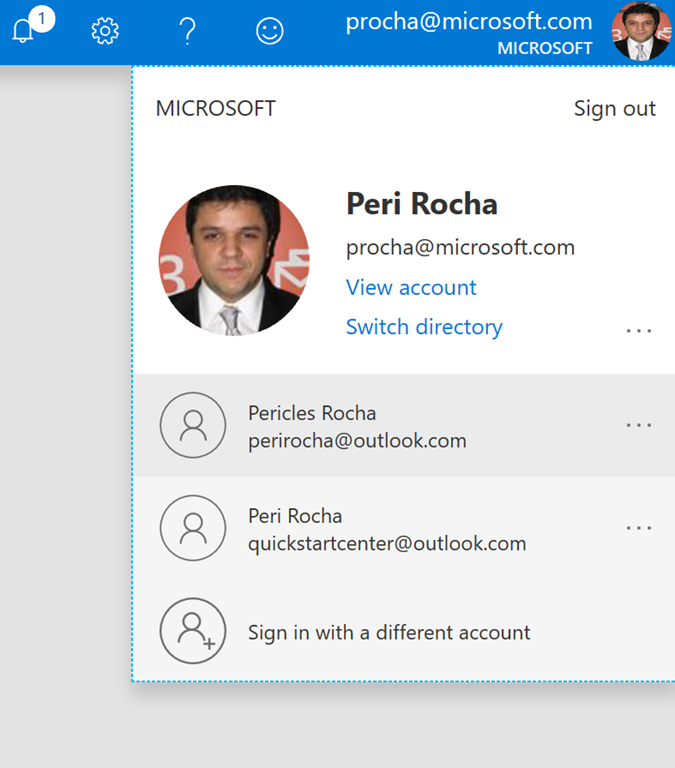 This month, we’re introducing a new way for you to switch between different Azure accounts without having to log-off and log-in again, or working with multiple browser tabs. 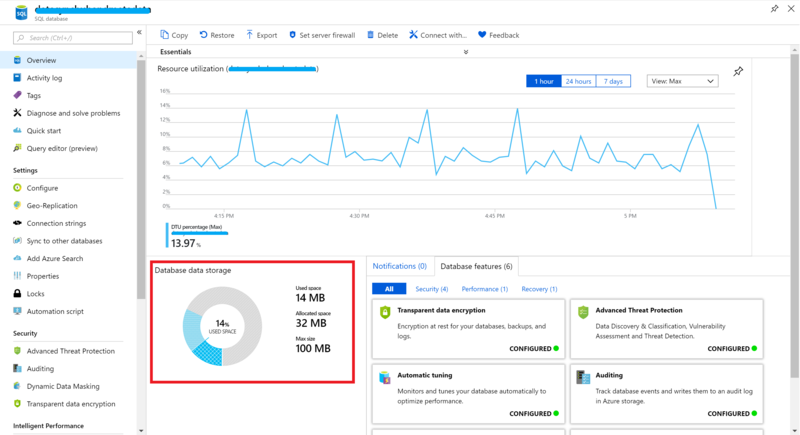 We’ve also made enhancements to the way you find what you need in the Azure Marketplace, to the management experience for Site Recovery, Access Control, and database services. 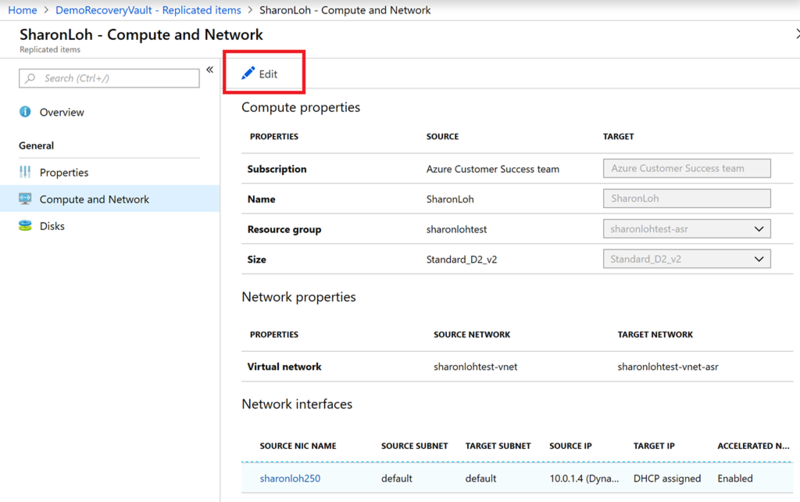 Sign in to the Azure portal now and see everything that’s new. Download the Azure mobile app. Using more than one account is a very common scenario in Azure. Sometimes you have a work account and a personal one, or you may be working for multiple companies. We’re happy to reveal that improved account switching is now generally available to all Azure users. We’ve added filters to the browse experience in Azure Marketplace to help you easily find the services you need. You can now filter the marketplace list by pricing, operating system, and publisher. Recently, we announced the capability to configure cross-subscription disaster recovery for Azure Virtual Machines (VMs) and to replicate VMs with disk encryption from one Azure region to another. For more details, refer to the documentation. 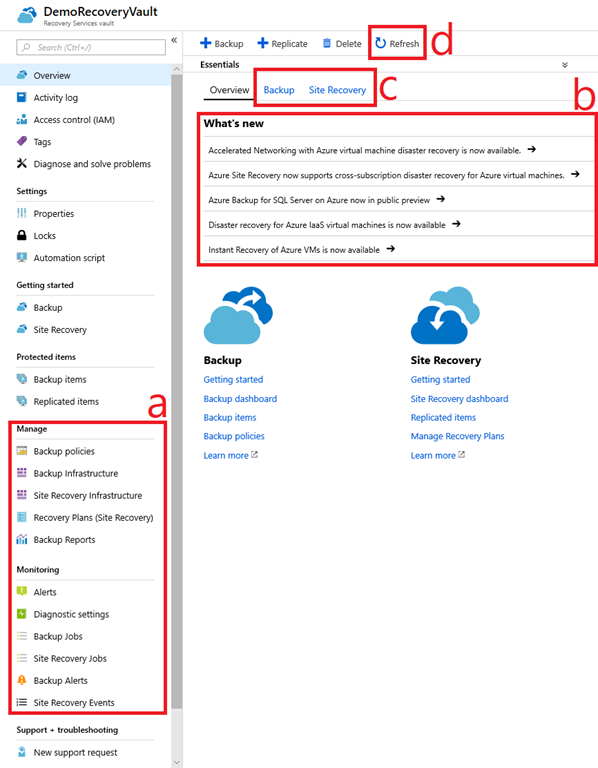 As part of improving the user experience and performance, we’ve improved the Recovery Services vault dashboard with a consolidated operations menu (a), an overview section with details about recent announcements (b), and dedicated tabs for Backup and Site Recovery (c). You can also refresh the view with the latest data on demand using the “Refresh” option on the top (d). In replicated item view, you can view the latest recovery points by selecting “Latest recovery points." Easily see latest recover points. You can now also edit “Compute and Network” properties. Select All services above the “favorites” menu. In the “All services” box, type Recovery Services vault and select it when shown. Select Add and follow the on-screen instructions. We have redesigned the SQL Data Warehouse (DW) overview blade to provide an at-a-glance understanding of the status of your data warehouse. In the overview blade, you can now see the Data Warehouse Units (DWU) usage over the last hour, the features available in SQL DW and whether they are configured or not, and common tasks for managing your data warehouse. You can select any of these tiles in overview to be taken to the full details and settings. In the “All services” box, type SQL Data Warehouses and select it when shown. We have added some new flexibility and options to the SQL logical server creation experience. You can now start a trial of Advanced Threat Protection as soon as the server is created, which is recommended to assist with protecting your production databases. Additionally, you can now toggle the option to "allow Azure services to access [this] server," which is enabled by default. This setting is recommended if you use the SQL query editor or want to connect your app or VM to your databases. New options to create SQL logical servers. Select All services above the Favorites menu. In the All services box, type SQL servers and select it when it is shown. Provide information for required fields (i.e., Server name). Observe the "Advanced threat protection" setting. Select Start free trial to give it a try. Monitoring allocated space is useful when you have workload patterns where the allocation of underlying data files for databases can become larger than the number of used data pages. This occurs because file space allocated is not automatically reclaimed when data is deleted. We have added the "allocated space" metric to the database storage donut chart in the SQL database overview blade, so you can now understand your allocated space and know when to shrink your data files. In the All services box, type SQL databases and select it when shown. For more information on managing your storage space, refer to the product documentation. The Microsoft Intune team has been hard at work working on updates as well. You can find the full list of updates to Intune in the What's new in Microsoft Intune page, including changes that affect your experience using Intune. The Azure portal offers keyboard shortcuts to help you navigate quickly without having to take your hands off of the keyboard. For instance, to go to the Global Search box from your portal dashboard, type G+/. For more shortcuts, read “Keyboard shortcuts in the Azure portal,” watch this 2-minute video, or simply select Keyboard Shortcuts in Azure Portal’s help menu. As always, thank you for all your great feedback. The Azure portal is built by a large team of engineers who are always interested in hearing from you. If you’re curious to learn more about how the Azure portal is built, be sure to watch the session, “Building a scalable solution to millions of users” that Leon Welicki, Principal Group Program Manager at Azure, delivered at Microsoft Ignite 2018. Don’t forget to sign in the Azure portal and download the Azure mobile app today to see everything that’s new, and let us know your feedback in the comments section, or on Twitter. See you next month!